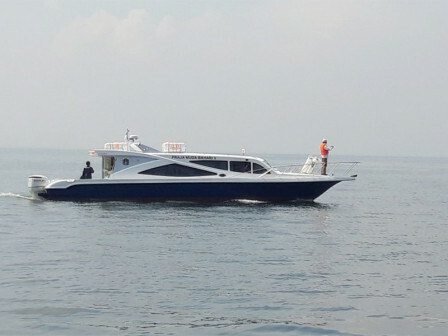 The Seribu Islands Regency is testing the latest production vessels named Praja Muda Bahari 3 and 4 on the waters of Ayer Island and Pari Island, South Seribu Islands Sub-district.
" The vessel will operate to serve employees who work in Seribu Islands"
Seribu Islands Law and Employee Management Head, Eko Wintarso stated that trial is held to ascertain whether the ship is ready to operate or not. "The vessel will operate to serve employees who work in Seribu Islands," he expressed, Wednesday (12/5). Previously, similar trial was also done toward the Praja Muda Bahari 1 and 2. "So totally four vesse ls have gone through trial stage this year," he said.